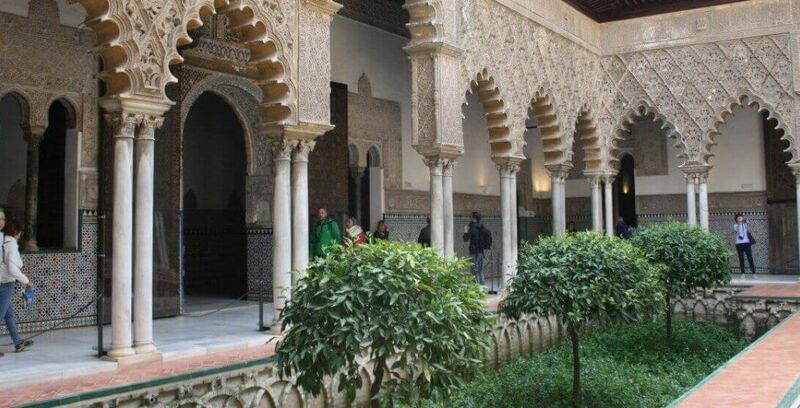 We offer you a guided visit into Alcazar Royal Palace, the Cathedral of Seville and the Giralda. Our expert guides ‘City Lovers’ will give you the best service telling you many legends and facts about these historical monuments. Please note: if your group are 8 or more people, there will be an extra charge of €1 per person per monument for the headsets (mandatory into monuments and charged by their staff), to be paid directly to the guide at the entrance. 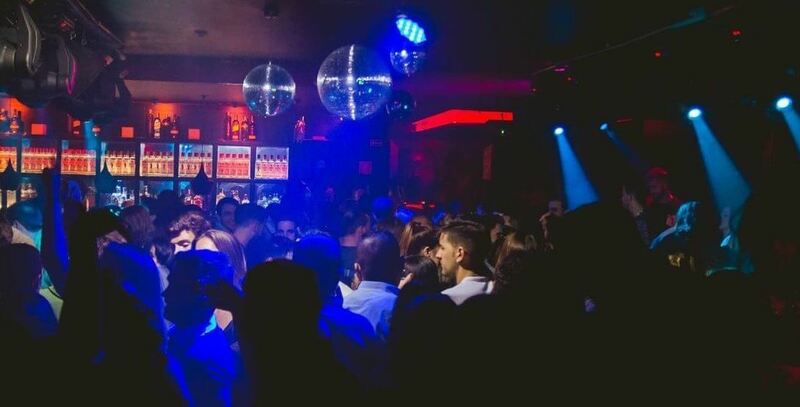 We go to three bars and one club, skipping the queue.Join us and be lead by our expert guides throughout the Night Life of Sevilla, a great way to meet other travellers from all around the world. Go to the right places, in a fun and safe way, have fun with Pancho! Every Day a different experience! It is full of tapas bars, cervecerias, restaurants, bars and clubs. It is loud and lively and loves a good party. The sevillanos don’t miss the opportunity to stay out late in the streets. Dinner is late, around 10pm and be ready to stay up until 7am. Sevilla has a large diversity on bars and clubs and depending on the time of the year you visit you will notice this. In summer you will find people in the streets, just by the doors of the bars and the most popular clubs are outside terraces while in winter they prefer to stay inside. The Sevillanos favourite drink is a cold beer and Cruzcampo is the king of the south as their company is based in Sevilla and its tradition is big in the city. However, there are many other good drinks that we invite you to try while in Seville such as the famous sangria which is often expensive but tasty and very fresh. Also tinto de verano is a good and cheap alternative to sangria which is red wine mixed with soda (you can order it with normal soda, lemon or orange soda) and it is also very refreshing in a hot summer day. In Seville you will also find orange or strawberry wine which you shouldn’t miss while here, the orange wine started to be produced in 1880 and was originally called orange-scented wine. It is a sweet macerated wine with orange peel and truly delicious. You know about wine in Seville, but…do you know what is a Cubata? Red or white wine is also very popular as well as sherry wine otherwise known as fino. Cubatas are the favorite mixed drinks of the Sevillanos which are just their favorite liquor mixed with their favourite soda.Puerto de Indias is the brand of the gin made in Sevilla and we dare you to try their strawberry gin. Last but not least you will find new cocktail bars that are becoming more and more popular in Seville. There are several areas with great nightlife such as Alameda, Alfalfa, Calle Betis or Arenal and we recommend that you can visit them all as they have different atmospheres. Alameda is a more alternative atmosphere while Alfalta you will find a lot of students and younger crowd. Arenal is a little bit more fancy and in Calle Betis the views over the riverside are amazing. With our pubcrawl we will take you to experience the nightlife of Seville as a true Sevillano. We offer a pubcrawl every night and will will change the route according to the day just in case you want to repeat and see new bars. We will gather in the Oasis Backpackers Palace where we will enjoy a delicious mojito and our first shot. Here is the perfect place to get social, have some fun and start last longing friendships. 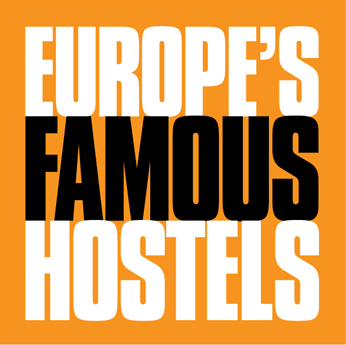 There is an amazing terrace with the view over the city and we will start gathering around 10.30pm and leave the hostel around midnight. After that we will take you to two other bars in which we will have one shot in each of those and end in one of the best clubs in town. We won’t get to the club before 1.30 pm and the activity will be finished around 2.30am. But there is no reason for you to go back at this time and we will invite you to stay longer in the club. Our guides are very social and they will try hard to make sure that you melt together with the group and enjoy yourself. They will guide you through Seville and show you the best of our nightlife. Also important to bear in mind that you need to come dressed accordingly as the club won’t allow you to enter with flip flops and board shorts. Clubs are less picky with girls but still please avoid flip flops just to be sure. Why are the Monument Tours free? Because you choose the value! 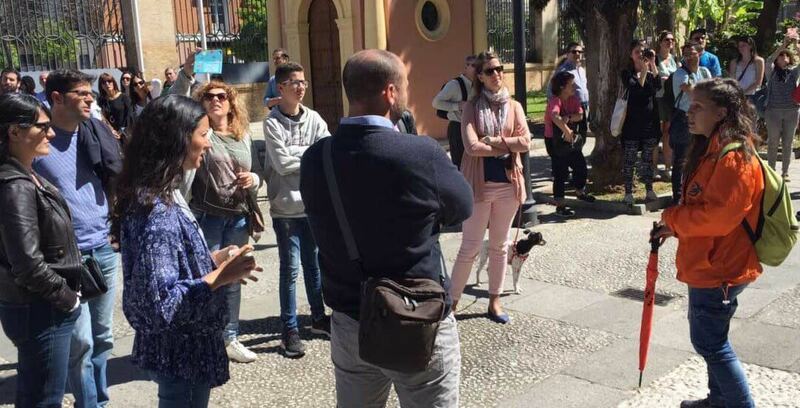 Our Monument Free Walking Tours are mostly about the history of Spain and Seville since 1492 until now. In 1503 Seville was chosen by Isabel and Fernando, ‘the Catholic monarchs’ as the incoming port with the monopoly of all the ‘Indian’ products with the construction of the ‘House of Trade’. Seville lives as the biggest and richest city the Golden Age of Spain. Site of the University of Seville. The highlight of this tour! One of the most impressive builings you ll ever see in your life! It contains the official tomb of Christopher Columbus (5 more places claim to have one, too!). Its tower, formerly a minaret, used to be the highest tower in the world in the 12th century!! It’s the southern gate of Seville’s city center. Inside and around the fountain is where Spanyards celebrate when the national football team wins! What’s the easiest way to get to know Seville’s Past? Easy, join us on our Free Historical Walking Tour. We will take you to all the main highlights of the city so you’ll see Seville up close. We promise you two entertaining hours with our fun guides! Bring your camera, walking shoes and positive attitude. We have 3 different routes for you to explore every day.